List Rules Vote up the coolest Harry Potter book pages. Harry Potter weaves a fantastical world full of magic and adventure. Over the years, Harry Potter fan art has emerged to envision and enrich JK Rowling's wizarding realm. 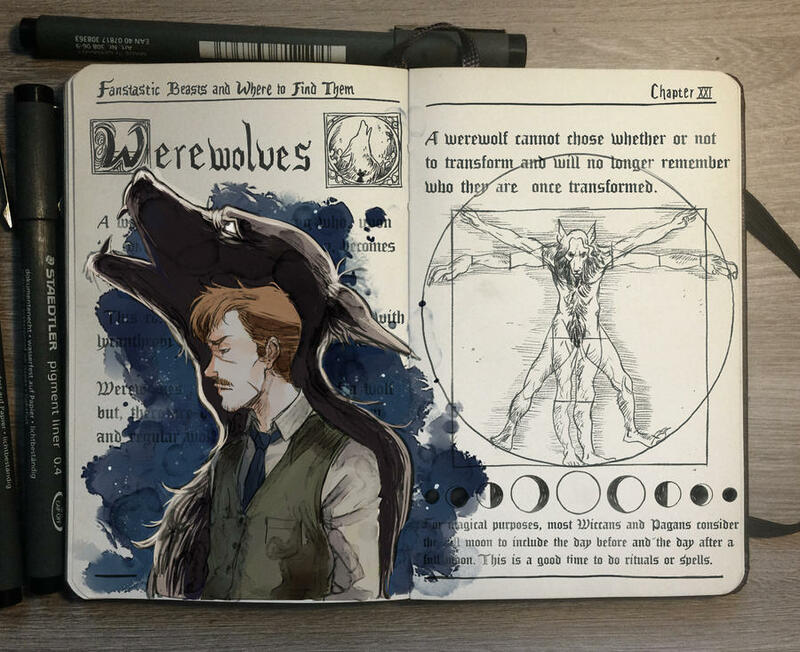 Gabriel Picolo is a Brazilian comic artist and traditional/digital illustrator who has hand-drawn some amazing book pages featuring different aspects of Harry Potter. Picolo is known best for his "365 Days of Doodles," which can be viewed on his DeviantArt online. Check out more of Gabriel Picolo's art on his Instagram and follow him on Twitter. Compiled here is a list of Picolo's Harry Potter watercolor book art. 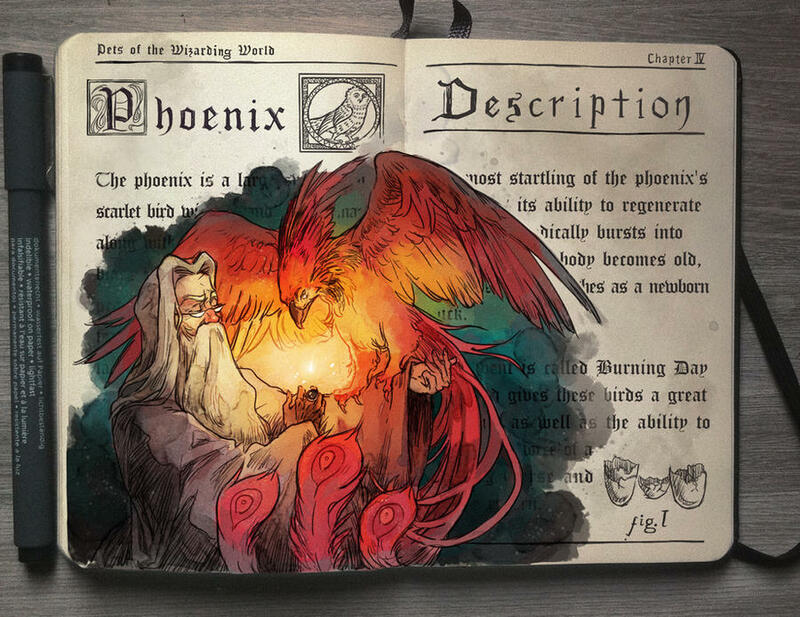 The pages are beautifully drawn, highlighting spells, species, and subjects from the Wizarding World. Prepared to be wowed by the following amazing fan art, and vote up the Harry Potter pages that you find the most stunning.